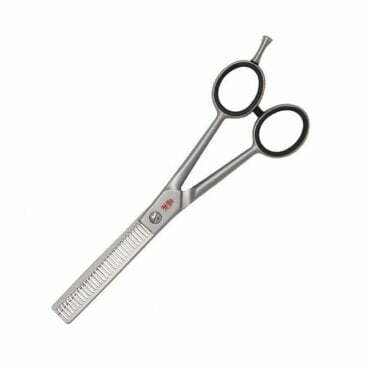 Economical German-made pet grooming scissors, perfect for student or beginner groomers. 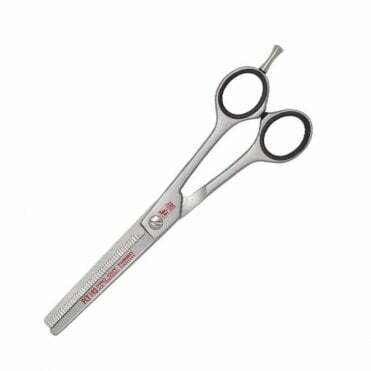 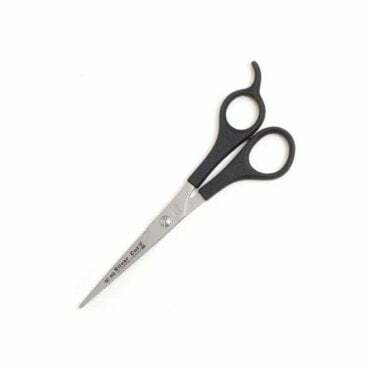 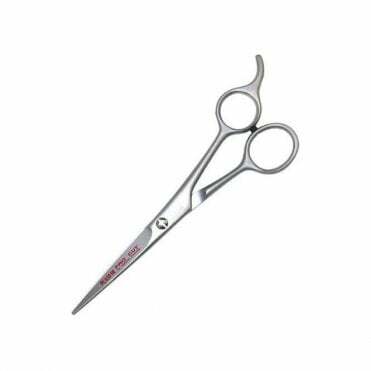 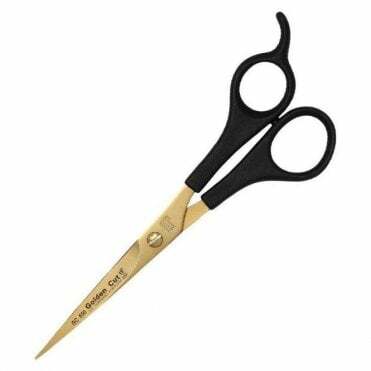 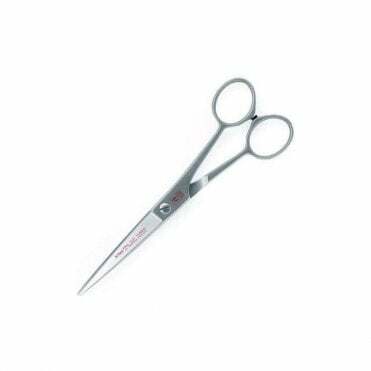 Wonderful workhorse scissors for busy salons. 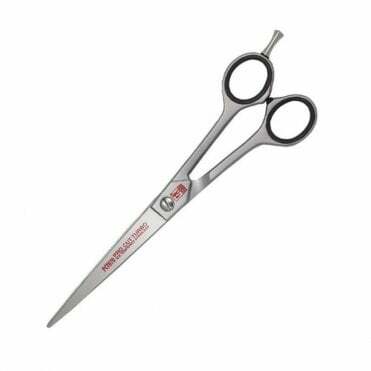 With micro serrated blades for extra grip and made from ICE-tempered stainless steel for durability.